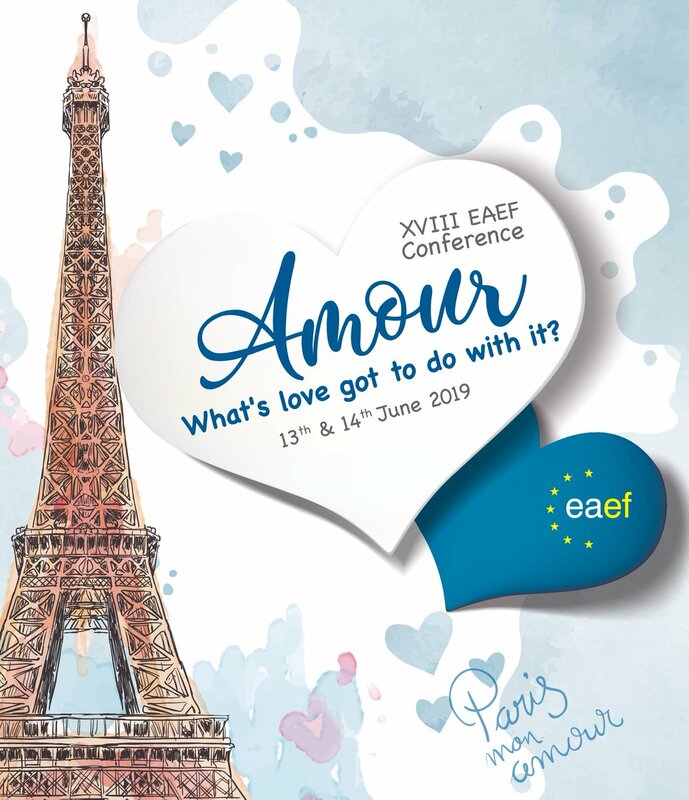 Benefit from membership discounts at EAEF conferences and training programmes. Membership is open to all those who have an interest in EA work in Europe. The EAEF’s financial year is January to December. This category is open to all organisations with an interest in EA work. Voting rights and eligibility for office vary according to the qualifications of the individual designated representatives. Only three designated representatives are allowed membership status of the EAEF. This category is open to those students who are studying in the EA or related fields. They are not entitled to vote or stand for election to the Board. * The exact price will vary, depending on the method of payment chosen. Wired transfers: all bank charges must be met by the sender. Paypal: a commission of 3.4% + 0.25€ per transaction will be added on the top of the membership fees and this is automatically calculated on the Paypal payment page.